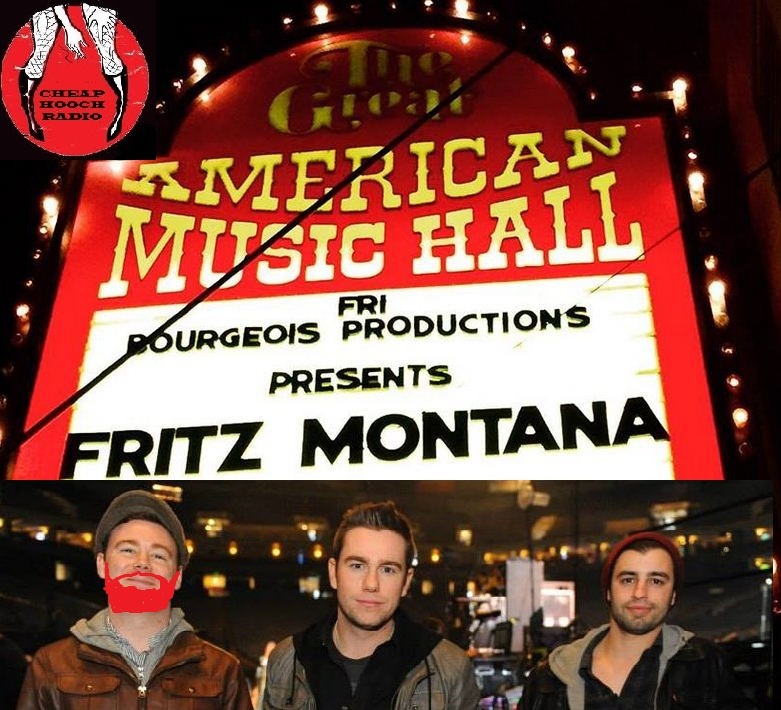 Cheap Hooch Presents: The Return of FRITZ MONTANA!! The boys of Fritz Montana come back to Cheap Hooch!! They visit us to plug their new album Scaredy Cat and their upcoming show at Bottle Rock (Napa). Listen in as we play a great round of "Fake or Real Band Names" and Holly manages to spot the "wild card". These boys are killing it, don't miss this episode!